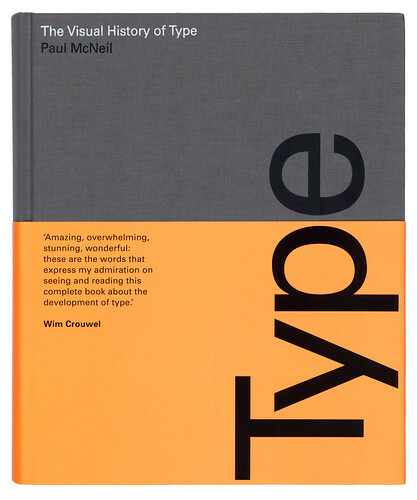 More than ever, typography is an incessant talking (and writing) point. Its history is a fast-growing, makeshift mammoth, made of narratives, monographs, essays, articles, movies, radio broadcasts, online lectures, blog posts, tweets and even napkin doodles. Books, especially, can remain valuable and authoritative resources, but some may become redundant and biased. Many are useful; none is perfect. 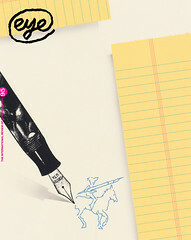 Right and top: Spread and cover from The Visual History of Type by Paul McNeil. 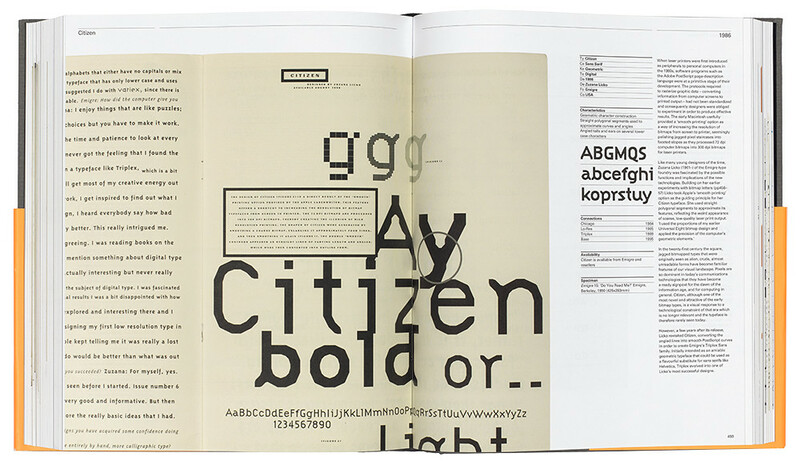 Book spread features a specimen of Zuzana Licko’s bitmapped typeface Citizen, designed in 1986.